to your door in a few days! of cheeses, meats, wines and brandies. The typical characteristics of Lake Orta on your tables with quality and courtesy. 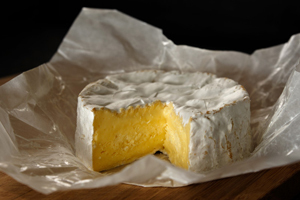 Here you can buy cheeses that still have the flavor of a time, genuine and seasoned with the utmost care. Shipping and portioning vacuum in the required amount. 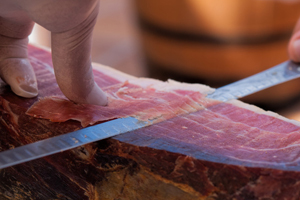 The unmistakable quality of the meats Piedmont comes from the care with which they are typically handcrafted products. The tradition contained in our products enhances the flavor and uniqueness. The Cusio Cheese Shop also has a pretty and well-stocked wine cellar. Born to complete the combination of good food and wine, inside you can find some of the best wines of the Italian wine houses. On booking the Cusio Cheese Shop is possible to do tastings of cheeses and meats accompanied by a good glass of wine. Depending on your needs, both for groups and small groups, we will propose a plate of safe quality and local tradition. And 'active new service delivery and shipping to your door that allows you to get at your home our products in no time. It 'a new online site that Cusio Cheese welcomes you and accompanies you to discover the flavors of traditional territory. 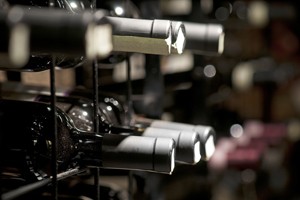 Discover our products: cheeses, meats, pastas, oils, vinegars and visit our wine shop.